Michelle Langstone is a New Zealand actress of films and television. She is best known for television roles as Dr. Katherine “Kat” Manx on Power Rangers S.P.D., Master Guin on Power Rangers Jungle Fury, Fiona Webb Ryan on McLeod’s Daughters, Michele Brock on The Almighty Johnsons, Sarah Bennett on Go Girls and Fiona on 800 Words. She is also known for her roles in the films The Final Winter, Separation City, and After the Waterfall. Born on January 30, 1979 in Auckland, New Zealand, Michelle graduated from Drama School at Unitec in Auckland. She made her first television appearance in the 2000 series Shortland Street. She made her film debut in The Waiting Place (2001). *She was born and raised in New Zealand. 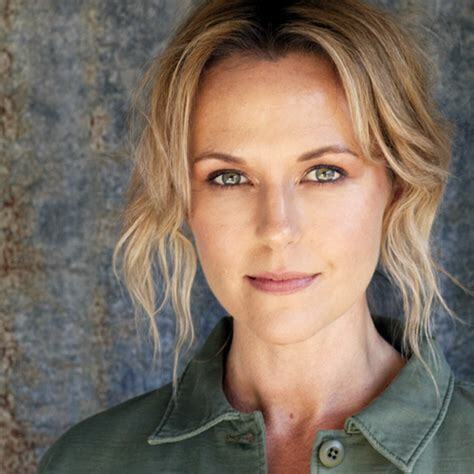 *She made her acting debut in the TV series Shortland Street in 2000. *She was nominated for a Logie Award for her role on McLeod’s Daughters.